'Tribute To The Tenors' will feature the quartet playing music associated with some of the great jazz tenor saxophonists over the years (many of whom appeared at Scott's): Coleman Hawkins, Ben Webster, Dexter Gordon, John Coltrane, Sonny Rollins, Joe Henderson and others (with Tubby and Ronnie included, of course!). 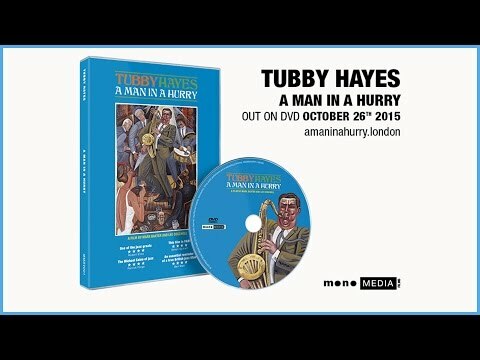 As with Simon’s popular Tubby Hayes show, he recounts some humorous anecdotes about the players and the pieces (some involving the club). Tell us what you think of SIMON SPILLETT QUARTET: 'Tribute To The Tenors' below..